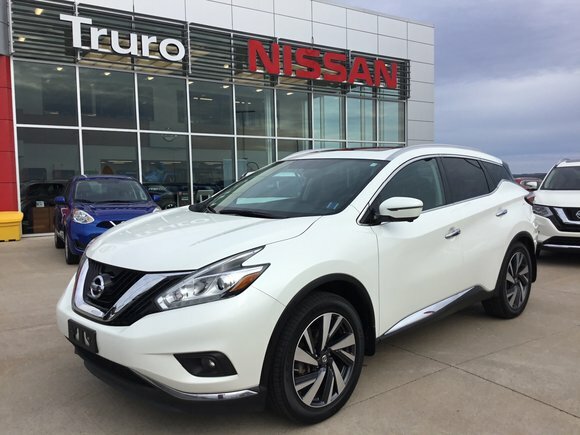 2016 Nissan Murano Platinum AWD New Tires and Brakes, Fully Loaded SUV. 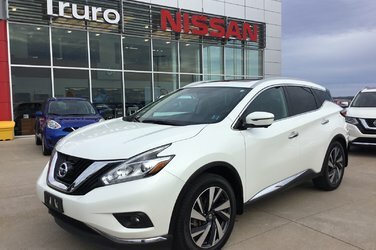 Nissan Factory Powertrain Warranty Remaining! Lots of Extended Coverage Options Available!